The delivery consists of 5 poles and 10 cones. Twelve breakproof flat cones with very large surface area and six matching coordination poles. 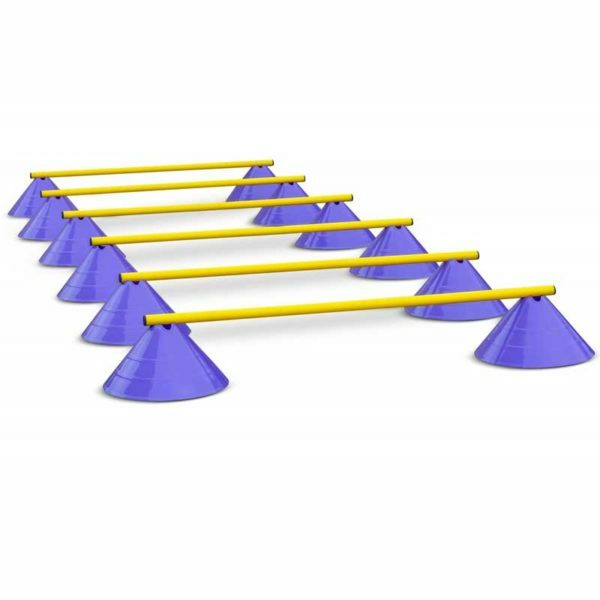 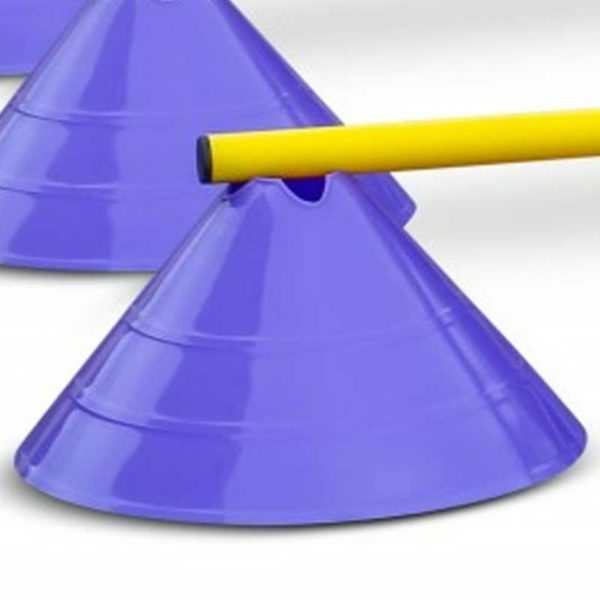 The cones stand very securely and are also suitable to mark sidelines in team sports, while the poles qualify as gymnastic poles. For all kinds of agility training. Popular in school sports, club sports and also in equestrian and dog sports.